Be part of the biggest innovation in air temperature measurement in decades with MeteoShield Professional. 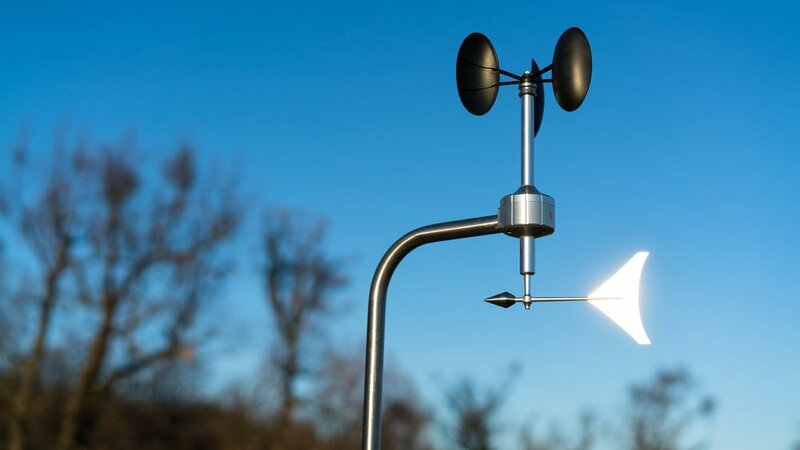 At BARANI DESIGN Technologies we manufacture innovative weather stations and meteorological sensors for professional and home use. Signature products include the patented design of the helical radiation shield and elliptic anemometer. We strive to make professional measurements affordable.